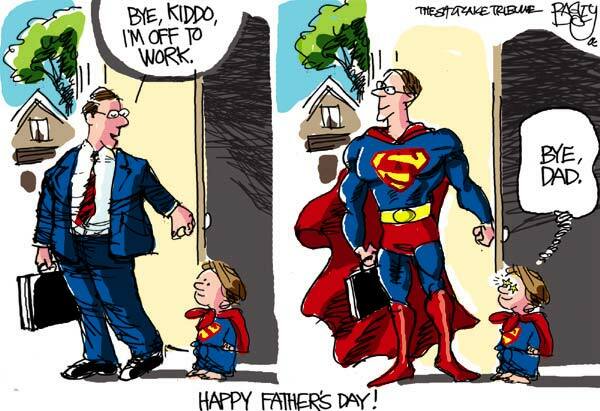 One Response to Wishing All Those Dads Out There a Happy Father’s Day! Pingback: Tweets that mention Wishing All Those Dads Out There a Happy Father’s Day! Wordless Wednesday – All Clean After a Bath and In Her Jammies!